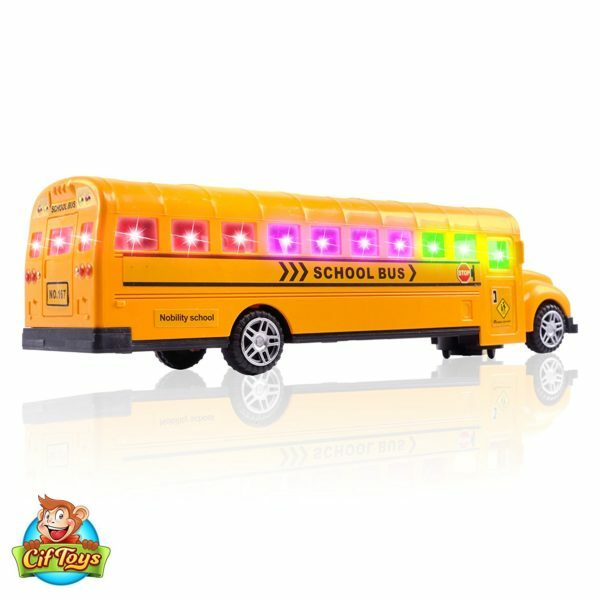 – THE BEST TOY SCHOOL BUS FOR YOUR KID!–Surprise your child with a realistic model of a school bus designed with close attention to details! 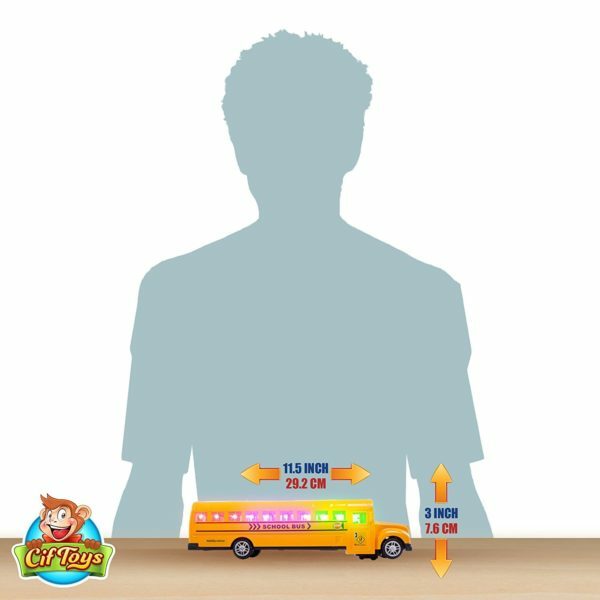 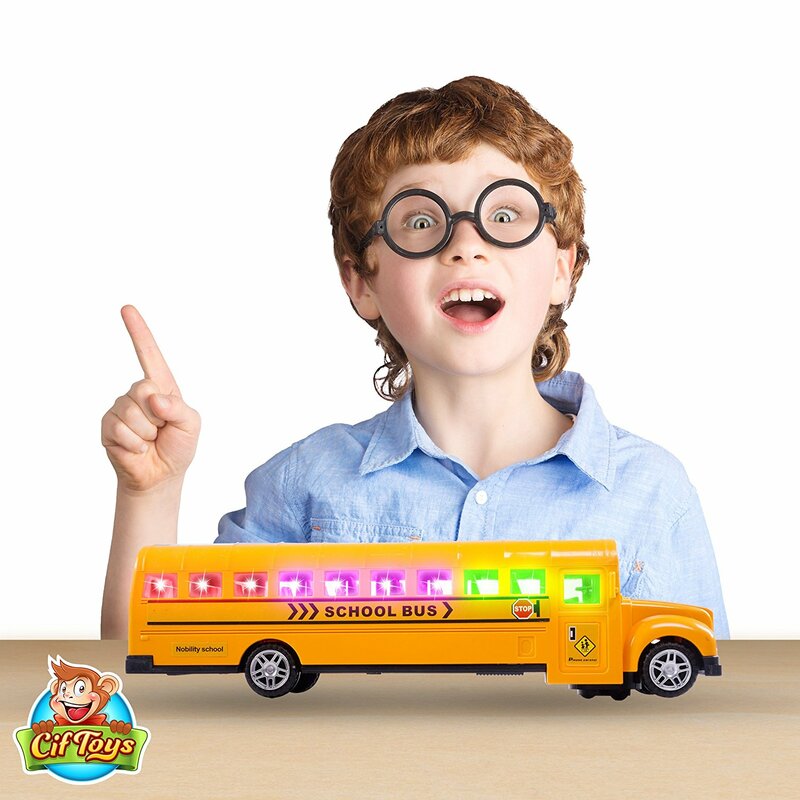 The CifToys school bus is not only eye-catching but also educational, since it will help spark your child’s curiosity about school and hopefully influence your child to start off on the right foot! 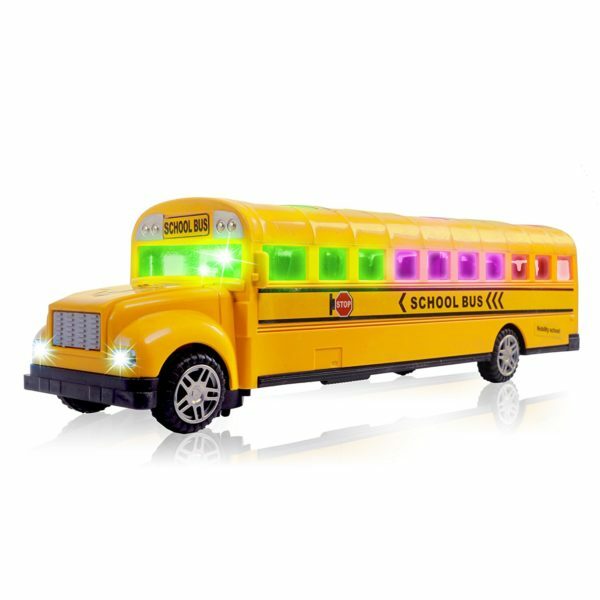 – SCHOOL BUS THAT DRIVES ITSELF! –The CifToys premium school bus children’s toy features a high-performing technology which allows it to drive itself around the house and change direction as soon as it bumps into corners or obstacles! 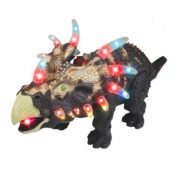 Plus, your child will truly be amazed by the beautiful 3D lights and the music played through the speakers! 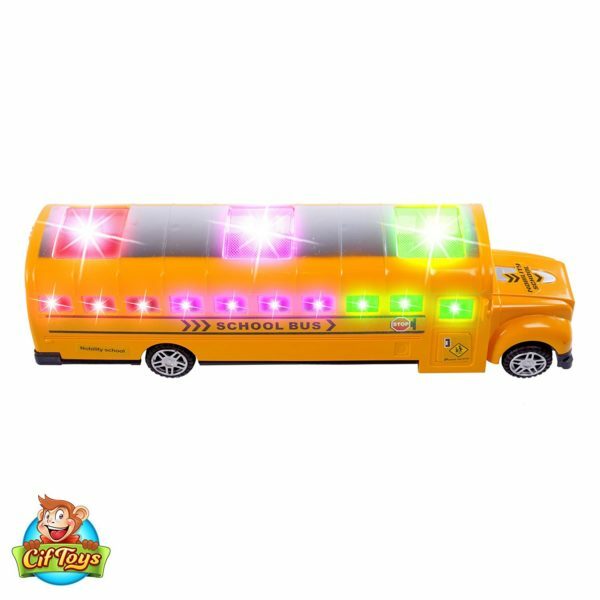 – ONLY SAFE!–Our spectacular school bus toy is made of ABS plastics it can endure any playful abuse from your toddler without skipping a beat. 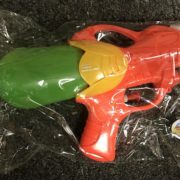 Plus, it’s 100% non-toxic and recyclable. 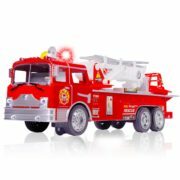 – THE PERFECT GIFT FOR CHILDREN!–Looking for a great gift for you son, daughter or grandchildren? 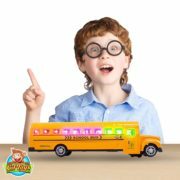 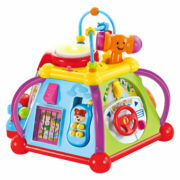 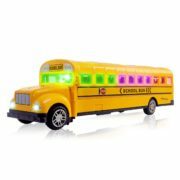 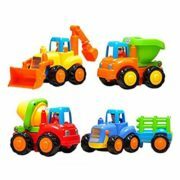 The stunning design, incredible movements and authentic sounds will offer your toddler endless hours of school bus fun! 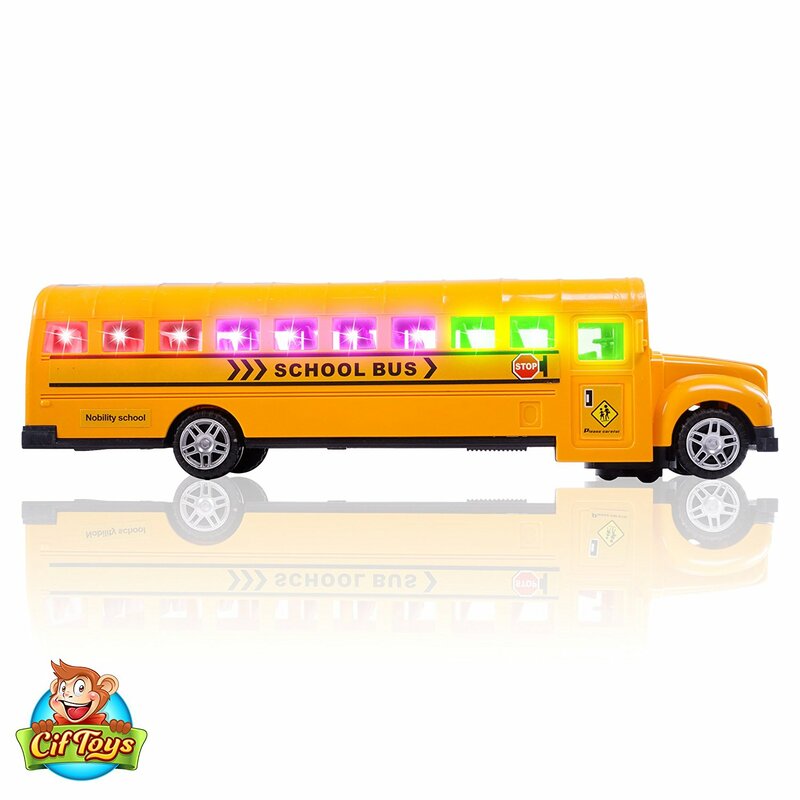 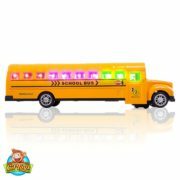 Ideal for both kids and adults, the CifToys school bus will also make a great addition to your wheeled-toy collection! 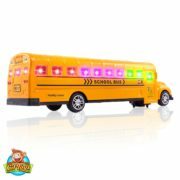 – GUARANTEED FUN OR YOUR MONEY BACK!–The CifToys school bus is designed with realistic features in a smaller scale and there is nothing less than premium materials. 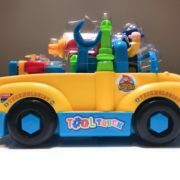 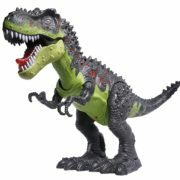 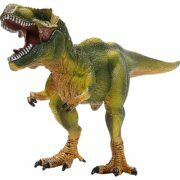 In fact, we are so confident in our toys that we offer you a full money back guarantee in the unlikely scenario that there is ANYTHING wrong with your purchase!